Just listed! 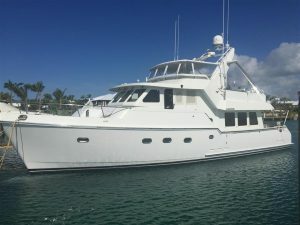 Check out this beautiful used 57' Nordhavn yacht for sale! : Atlantic Yacht & Ship, Inc.